Compulab is a leading manufacturer of miniature fanless-PCs and computer-boards for embedded systems, which was established in 1992 and has been manufacturing fanless-PCs since 2007 and system-on-modules since 1997. Compulab produces over 100,000 computer boards a year. Compulab fit-PC and Intense PC computers are recognized as some of the smallest, most durable and highly integrated PCs in the industry and as such are integrated in thousands of applications ranging from robotics and airborne to signage and surveillance systems. 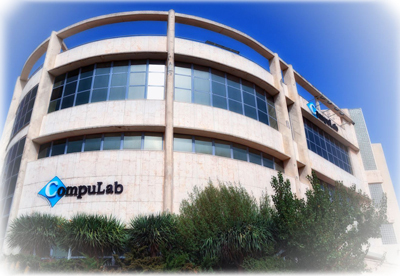 Compulab system-on-modules can be found in over 1,500 products of some of the world’s leading companies.